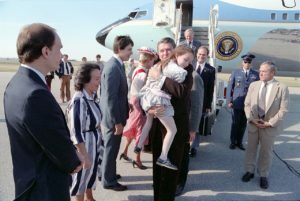 President Ronald Reagan meets Katie Beckett, along with her parents, Julia and Mark Beckett as the President exits Air Force One on the tarmac of Cedar Rapids Municipal Airport, Iowa, 20 September 1984. 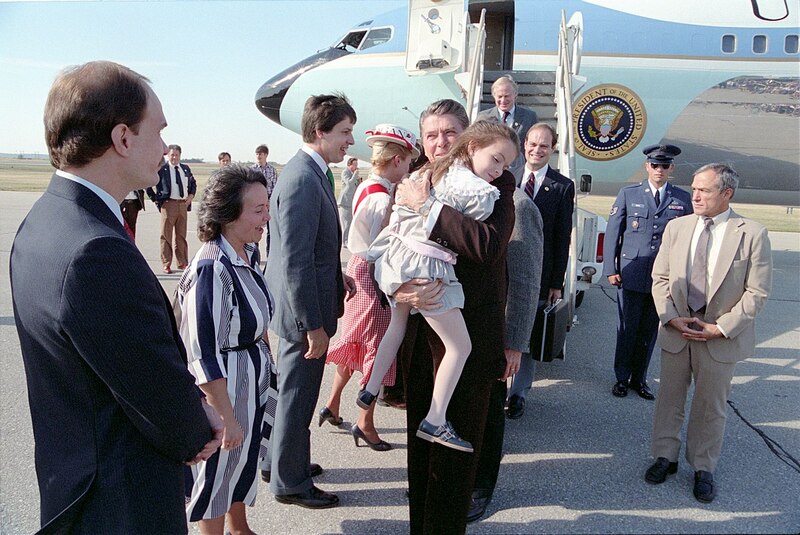 Photograph by official White House photographer Michael Evans, courtesy of the Ronald Reagan Presidential Library.. Photo and information from WGNS Radio. The money helps to pay for home-based medical services for children nineteen and under. 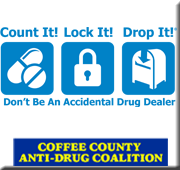 If signed by the governor, a new Katie Beckett program to utilize the funds will be designed with the help of the Commissioner for the Department of Intellectual and Developmental Disabilities.